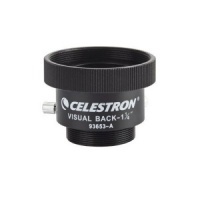 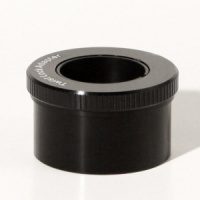 A Visual Back is a metal adapter that screws onto the standard rear cell threads of Schmidt-Cassegrain and Maksutov-Cassegrain telescopes and accepts 1.25” accessories, including diagonals, eyepieces (for straight-through viewing), Barlows, webcams, and any other accessory with a 1.25” insert barrel. 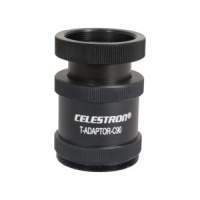 T-Adapter for 8" EdgeHD optical tube threads onto the rear cell. 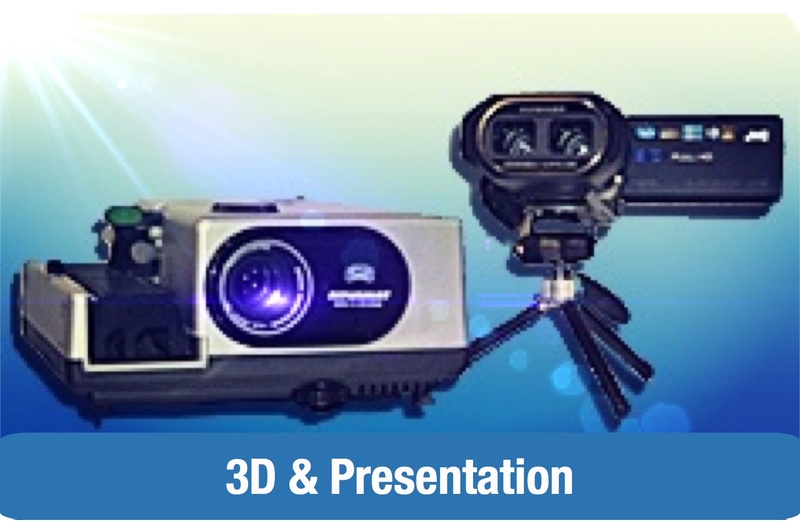 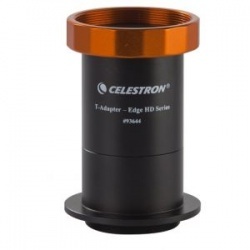 T-Adapter for 9.25, 11 & 14" EdgeHD optical tubes. 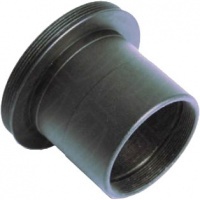 Threads onto the rear cell. 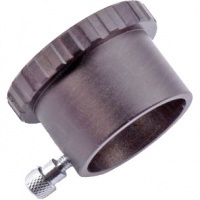 T2 female thread on one side, and a standard 1.25" eyepiece holder on the other side. 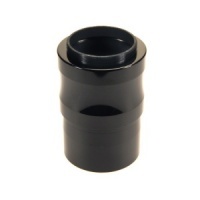 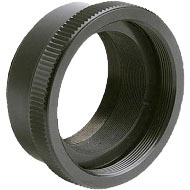 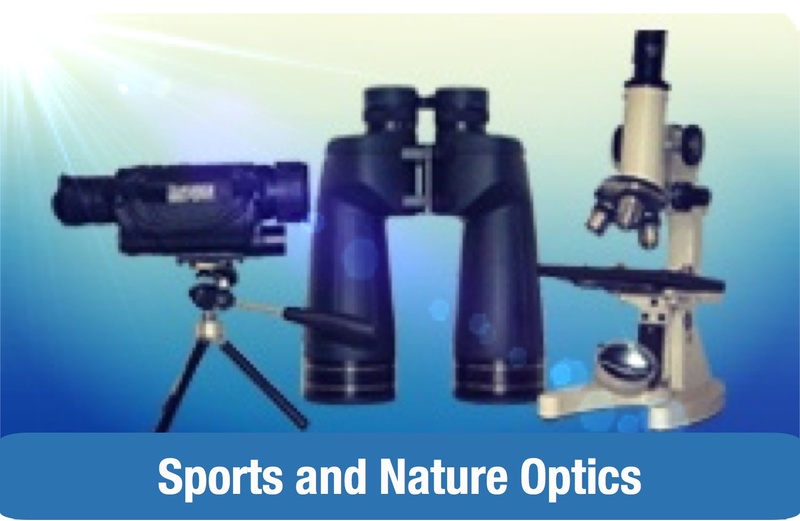 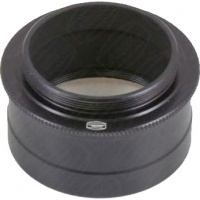 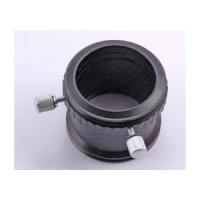 The Twist Lock Adaptor is an innovative 2″-1.25″ low-profile helical self-centering eyepiece adaptor, of metal construction, threaded to accept standard 2″ filters. 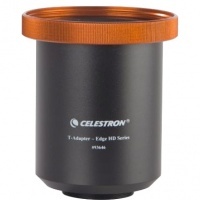 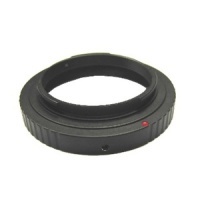 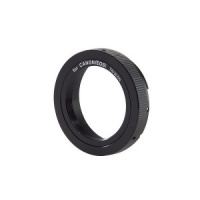 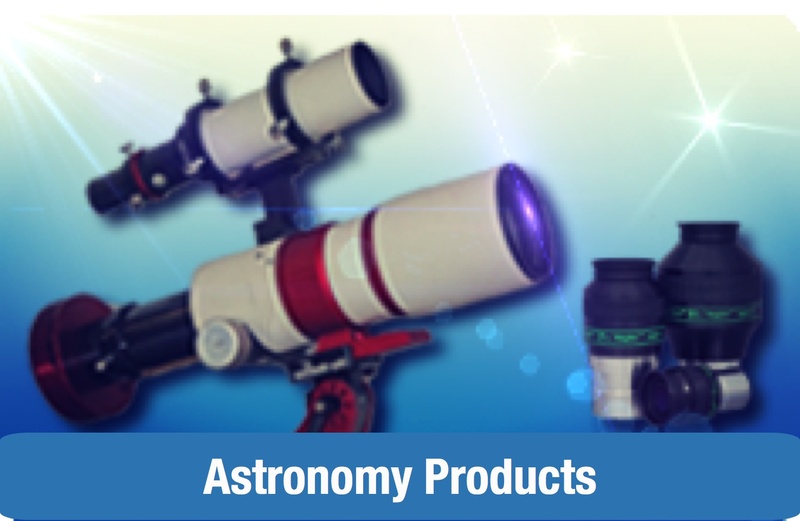 The zero-profile design provides the closest possible in-travel for cameras in any 2" telescope focuser. 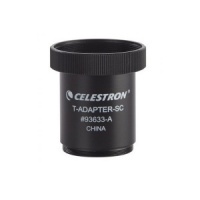 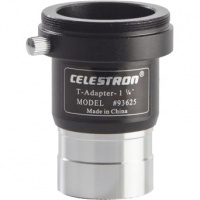 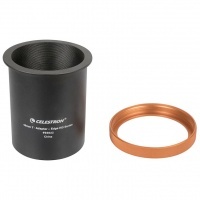 This adapter screws directly on the 2" SC thread and accepts 2" accessories, like 2" star diagonals, eyepieces, camera adapters and many more directly on your Schmidt-Cassegrain Telescope.